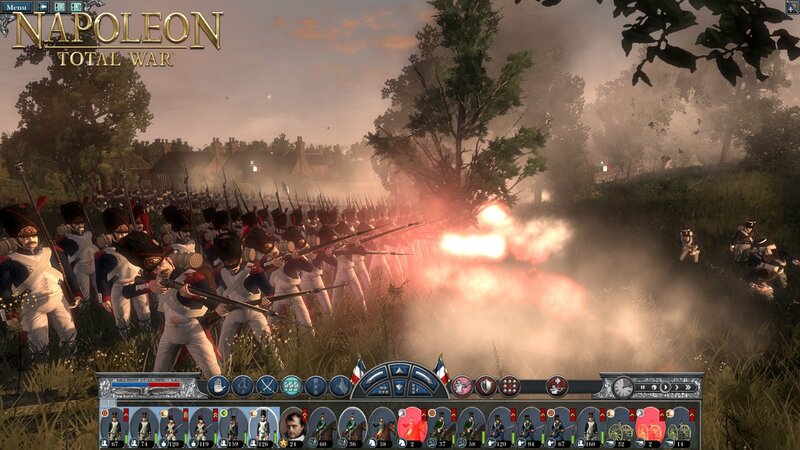 Today Sega released a demo for Napoleon: Total War. It's available through Steam and allows you to try out one full mission of the game. 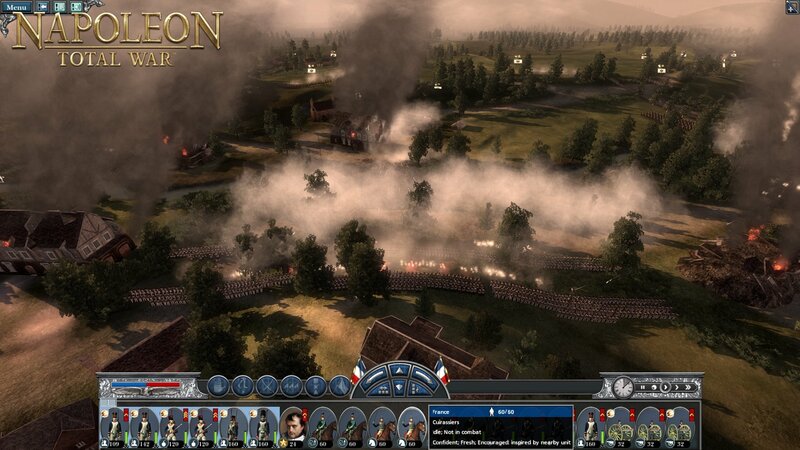 The demo offers up a playable tutorial entitled "War on Land" set during the Siege of Toulon. 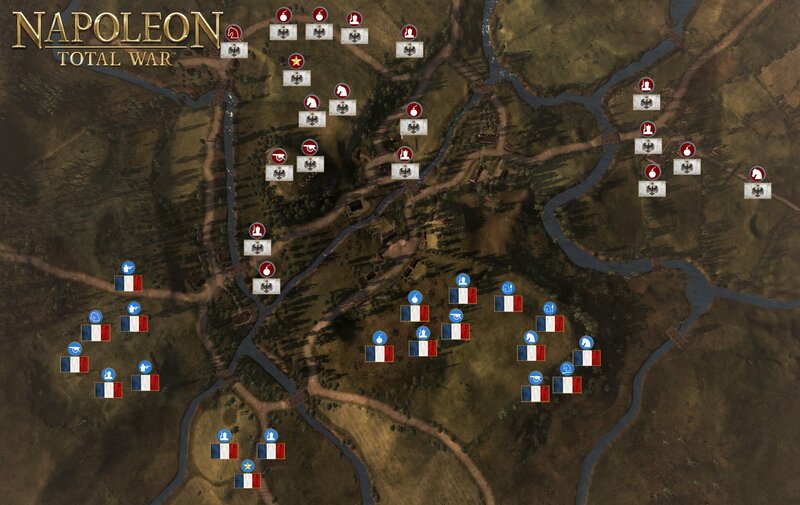 Once you've got the basics down, you can tackle the Battle of Ligny, a mission that depicts a historic skirmish between Prussia and Napoleon's army. The demo also comes with two videos that showcase the campaign map and multiplayer modes. The full version of N:TW has been available since February 23rd. System requirements can be found at the Steam product page.